Since 1984 MRL Crane Service has delivered the right equipment on time with experience and total commitment to get the job done right every time. We offer a broad range of commercial aerial lifts from scissorlifts to boomlifts. 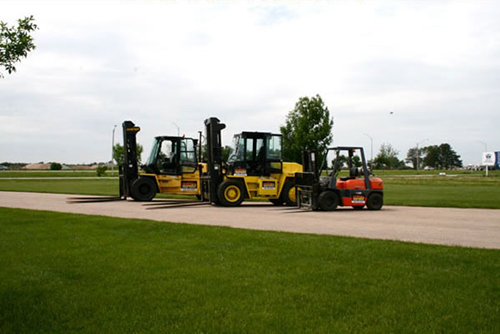 We offer a variety of quality telehandlers and forklifts for rental. Offering Gehl Parts and Products for sale. 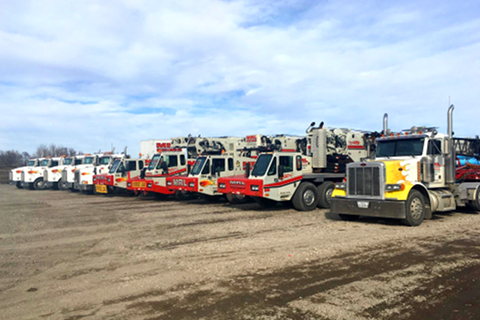 For over 30 years our goal has been to provide quality crane service and rigging service along with equipment rental to central Nebraska. In 1984 Mike Lilienthal founded the company as MRL Construction which now operates as MRL Crane Service, Inc. It is located just north of I-80 on US Hwy. 281 in Grand Island, NE. Learn more about our crane fleet and other equipment including telehandlers, forklifts, boomlifts, and scissorlifts. Learn more about our recent projects and view photos. 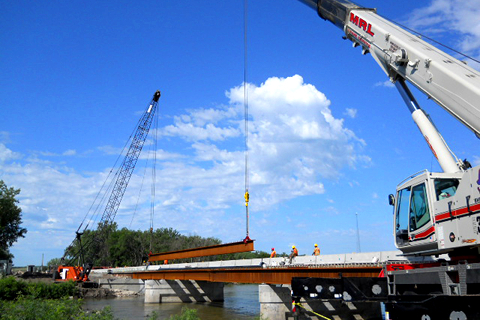 MRL Crane Service also offers a wide range of rental equipment as well as rigging operations. We offer a broad range of commercial aerial lifts from scissorlifts to boomlifts, as well as telehandlers and forklifts. We can haul all types of equipment and place industrial machines such as press brakes and even MRI machines. 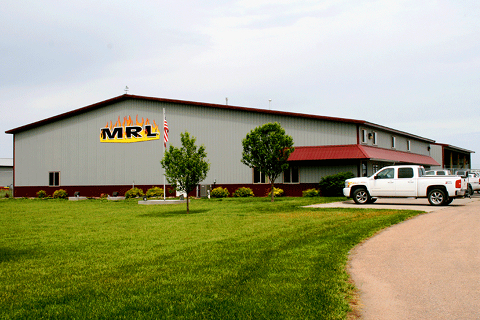 MRL also offers secure indoor and outdoor storage space which can be rented from a day to several months. Whatever the job, MRL offers a wide range of services to fit your needs.